BolaBird is a provider of cloud based waste management solutions for municipalities, households, property managers, hotels, entertainment events, educational facilities, healthcare, retail, construction sectors and all other organizations. 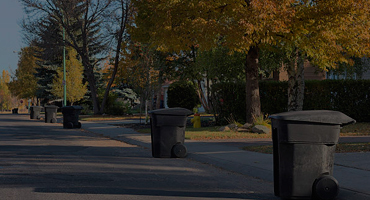 The company’s sustainable waste and recycling technology services are offered in a cloud-based enterprise resource technology platform which provides a portal to manage, track waste and recycling across multiple locations as its website and mobile application connects local waste haulers and recycling businesses to customers who need their services, thus enabling customers to find a cheaper and efficient way to clean the environment. BolaBird app makes it easy to schedule Pick Ups for all your recyclables , solid and liquid waste on demand or for future dates. 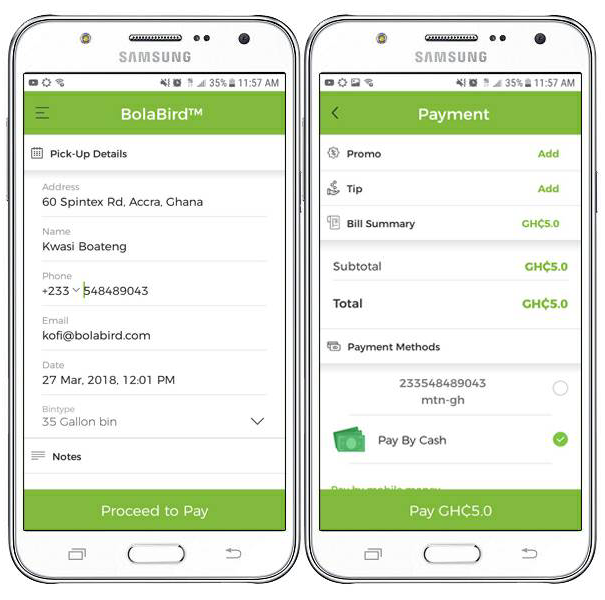 With local goverments in developing countries inability to meet up with the responsibility and delivery of municipal solid & liquid waste service, BolaBird has been developed to involved the community effectively in resolving this problem with the use of its cloud based enterpirse technology platform which connects local waste haulers and recycling buisness to customers who need thier services.